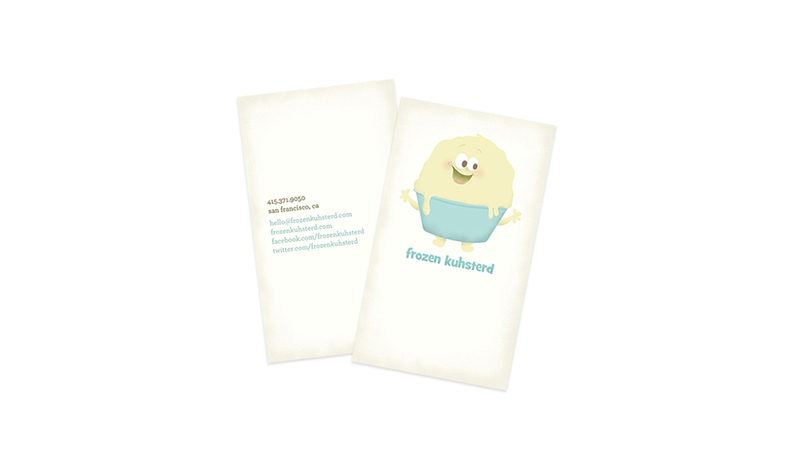 Frozen Kuhsterd is a San Francisco based frozen custard dessert business. It focuses on being locally made with fresh and unique ingredients. Created brand & identity of business. This dessert dates back to the early 1900s originating on Coney Island. Therefore, I wanted a brand that encompassed a vintage feel with a modern twist. After researching, I found that many vintage & well known brands are represented by mascots & characters. 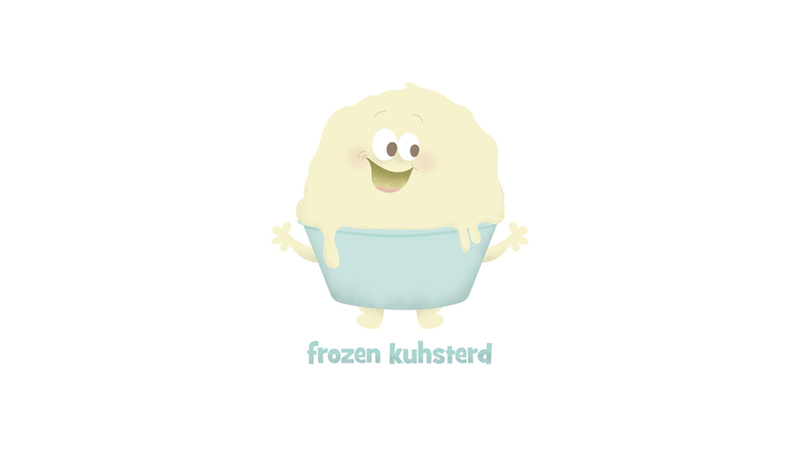 I decided on a playful animated bowl of frozen custard. 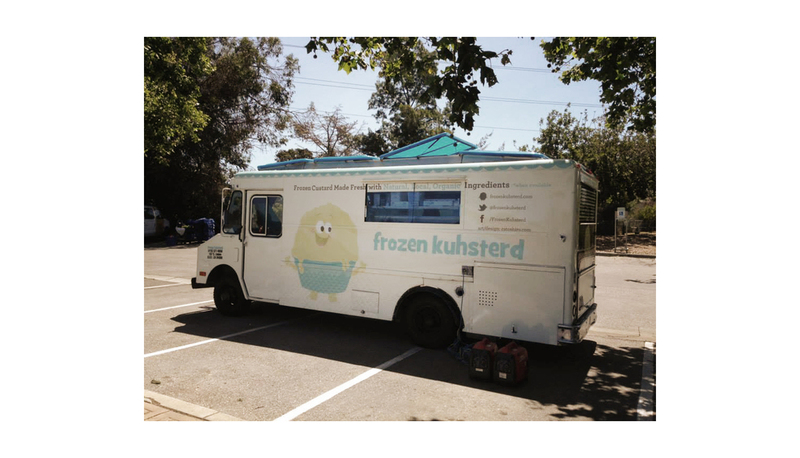 From the branding, I have created their business cards, stickers, banners, website & food truck.